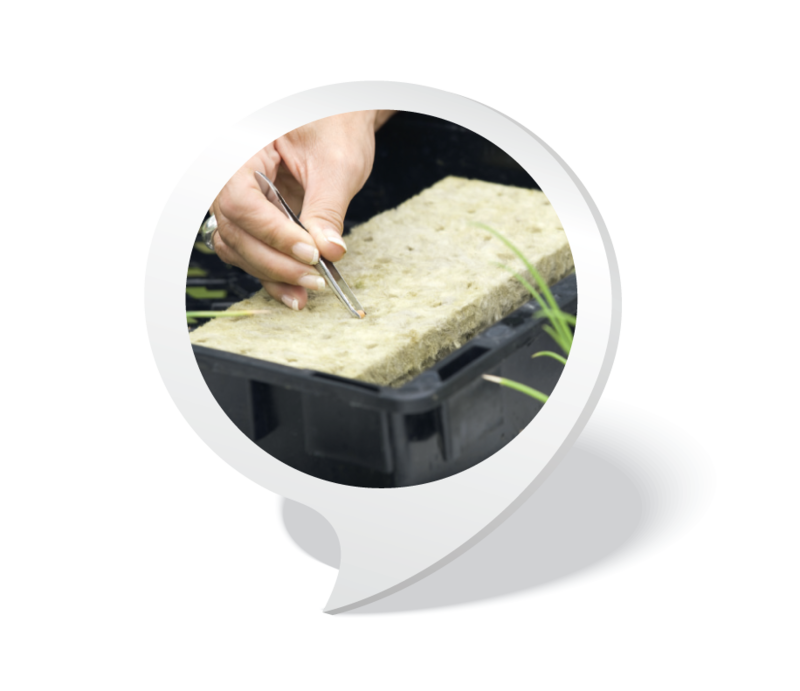 At HYDROPONIC GENERATIONS we have been creating the right chemistry for growers and hobbyists since 1994. Our goal is to manufacture and deliver the best-quality, scientifically balanced products for today’s commercial farmers and home growers. 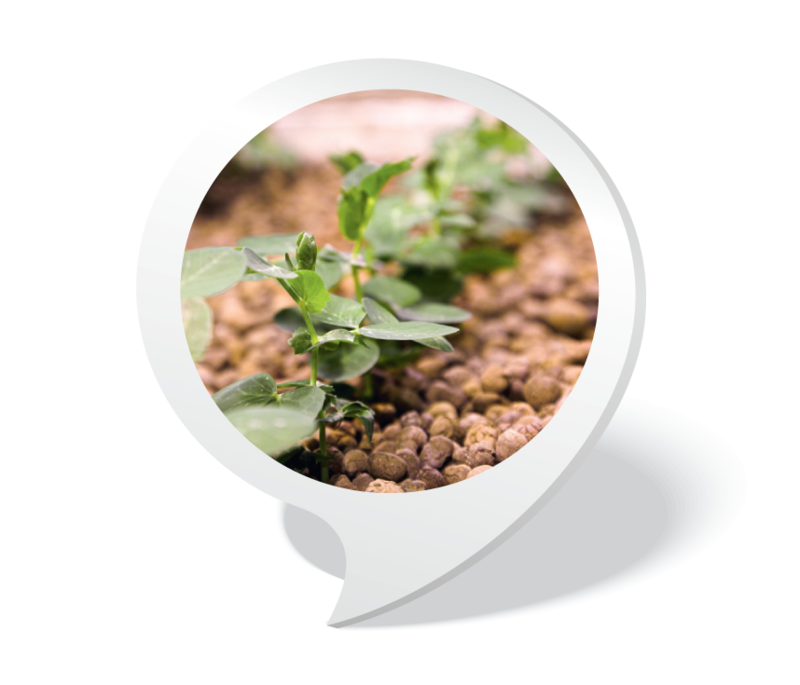 We are an Australia-based company whose products can be found throughout the world including Antarctica where they are used for hydroponic food production. 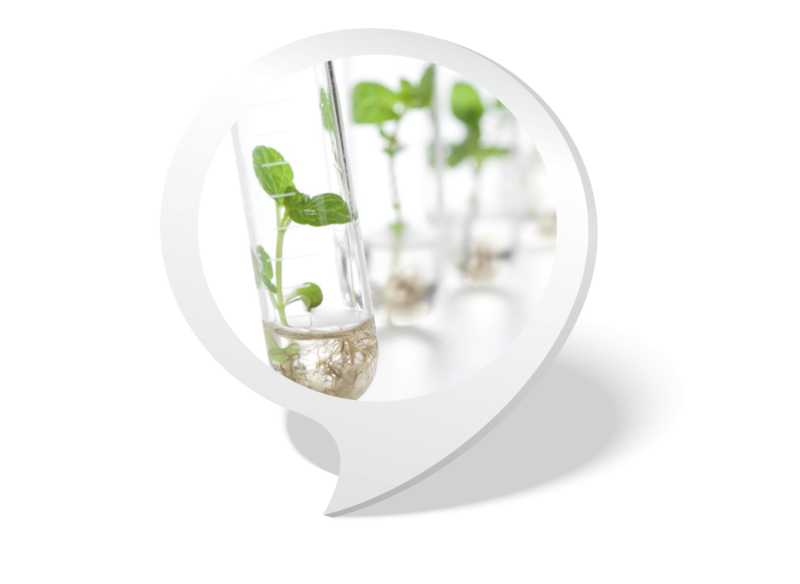 Each HY-GEN product is designed for a specific purpose and optimised for performance while making it simple for growers to use. The HY-GEN brand represents many years of specialised knowledge accumulated from a broad range of scientific disciplines by our founder chemist and owner. Every batch of finished products is quality tested to ensure that specific standards are met; therefore, every product has a guarantee of consistent quality. HY-GEN® products contain local and globally sourced high-grade quality ingredients. The ingredients include natural organic components that are carefully selected for their plant health promotion and nutrient transport characteristics. Analytical grade reagents are used in all instrument maintenance and care products. All ingredients are regularly screened to ensure that they meet the most stringent criteria. Our guarantee of quality also covers our processes and regular rigorous maintenance of all production systems, including the calibration of purification, measuring and scientific quality control systems. In addition, quality control testing is outsourced to ensure that all reporting is unbiased and guarantee that all steps in the process are maintained as optimally as possible. When you buy a HY-GEN product, you are also buying ‘peace of mind’, knowing that we do all the hard work to consistently deliver on our integrity, knowledge and decades of experience in each product. This is our goal so that you can focus on growing your favourite plants while becoming an experienced, expert gardener. Thank you for choosing and using our HY-GEN range of products.